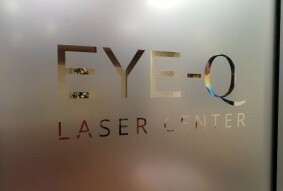 EYE-Q LASIK Center is conveniently located in Fresno, CA. 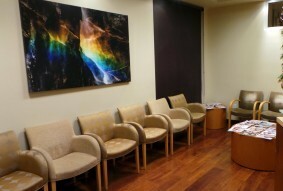 Our laser suite was designed specifically for permanent vision correction procedures. If you have any concerns regarding laser vision correction or would like to schedule your free LASIK consultation, please contact our office.